His name is Rasta Stevie and he had a vision for a ski-town Shangri La: “a funky unique place where dirt bags like myself can live in I-nity with Jah I-ration.” That line from Greg Stump’s ski film classic, The Blizzard of Aahhhs immortalized Stevie as the ultimate ski bum and Telluride as the ultimate ski bum town. His vision for a mountain paradise was transformed into reality when he landed a seat on Telluride’s Town Council in 1987. 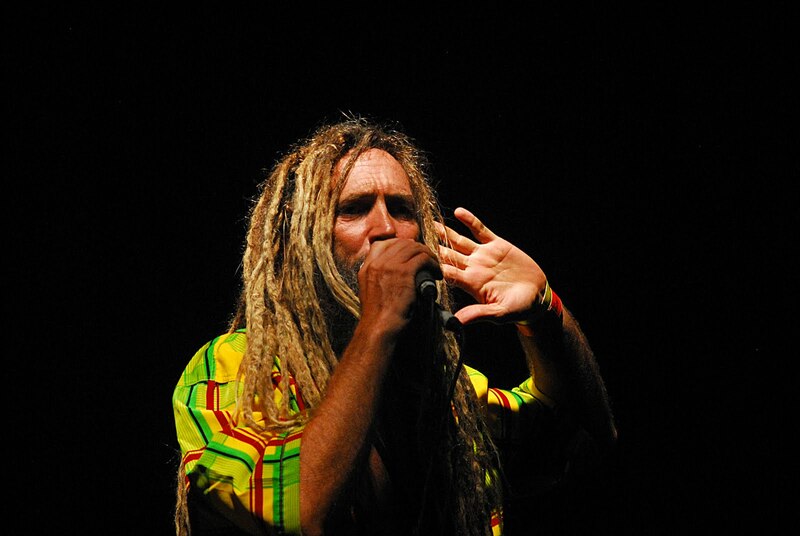 To read about about Rasta Stevie, click here….